Tuning a 4 String Bass BEAD (or, the lower 4 strings of a 5 string bass) is not a new development. However, players had to either purchase strings separately or a 5 string set and throw away the G string to be able to do this. 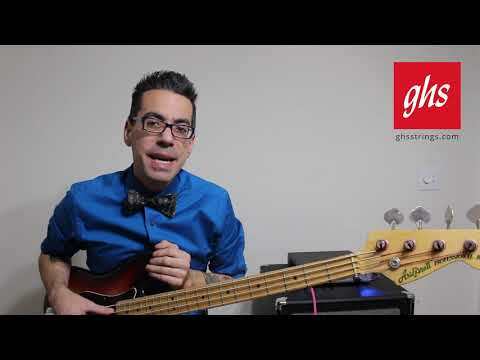 With the BEAD Tuned Bass Boomers® sets from GHS Strings, players can now buy the exact sets they want without the previous hassle. WARNING: These sets are optimized for BEAD tuning on a 4 string bass. Do NOT attempt to tune these sets up to standard EADG tuning.